We will be adding many more images from Greece. Register here to keep informed of updates. 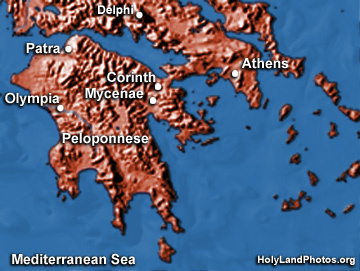 To-date we have images from Corinth (11 images), the Vicinity of Corinth (13 images), and artifacts from Corinth (13 images).